Ricardo Rodriguez, MD, is an ASPS Member plastic surgeon who is board certified by The American Board of Plastic Surgery® and trained specifically in plastic surgery. 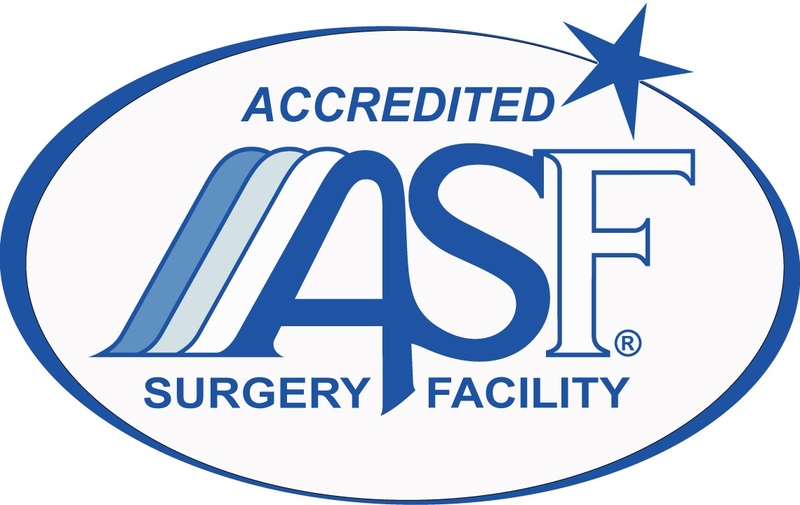 ASPS members operate only in accredited medical facilities, adhere to a strict code of ethics and fulfill continuing medical education requirements in plastic surgery, including training in patient safety techniques. As your medical partner, Dr. Rodriguez is dedicated to working with you to achieve your goals. He spends a lot of time with you in your initial consultation so that he understands the things that YOU want to change about your appearance. He listens to your needs. During your consultation he will develop a custom surgical plan which is designed just for your particular goals and body type. Dr. Rodriguez believes that patient education and informed consent are important parts of enhancing your image. After your initial consultation, you will have a pre-operative consult so that he can review the surgical plan and prepare you for the post-operative period. On the morning of your surgery, Dr. Rodriguez will make your “surgical markings” with you in front of a mirror. Thus, you are assured of having your incision placed just where you want it. 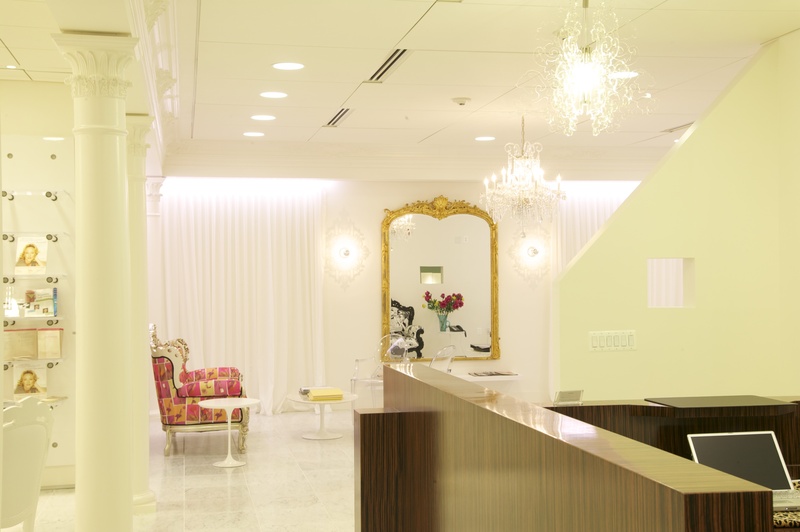 Your cosmetic surgery is performed in his brand new State of the Art Surgical Facility which is accredited by both Medicare and the AAAASF, the gold standard for Plastic Surgery Facilities. Following surgery you will have direct access to Dr. Rodriguez by cell phone. Dr. Rodriguez and his staff are dedicated to giving you the best possible care. Your Consultation is quite extensive and customized to your needs. Dr. Rodriguez spends 45 minutes to one hour with you. The cost goes towards the Surgical Fee , whenever you opt to have the surgery. Over 20 years of Plastic Surgery Experience! 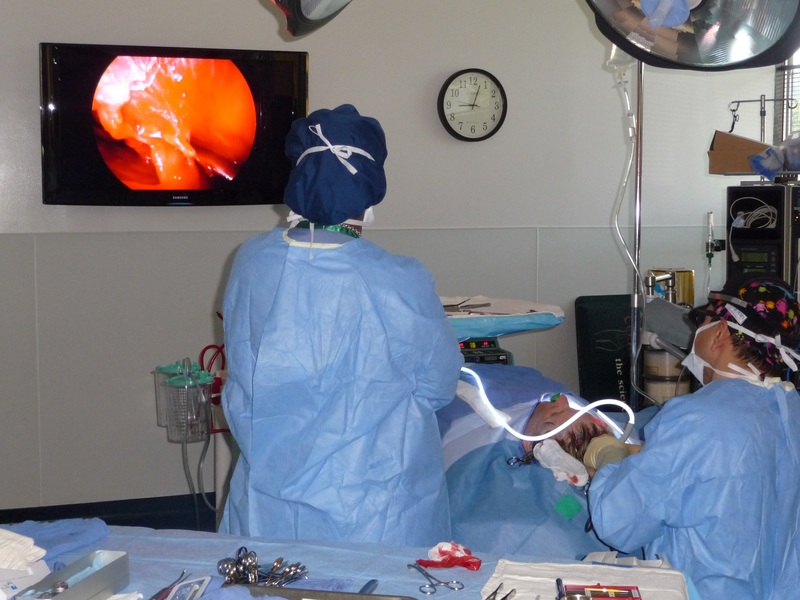 Dr. Ricardo Rodriguez participates in the ASPS Ask A Surgeon service. View responses to public questions below. I have just submitted a paper to the main plastic surgery journal "Plastic and Reconstructive Surgery" regarding safe fat grafting to the buttocks. 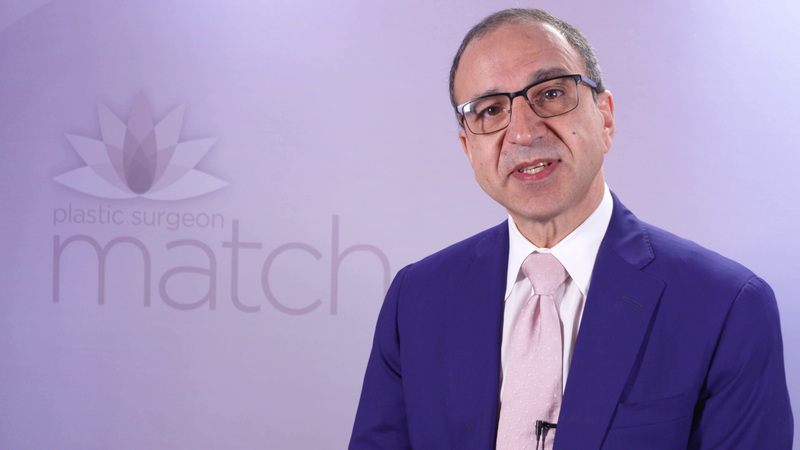 There are many things to be aware of, not only how the fat graft is processed but also the specific technique and tissue plane of the injection. Cosmetic surgeons are not certified by the American Board of Medical Specialties. They do not go through a formal residency program. You are taking your chances. The choice should be between a Board certified Plastic Surgeon who performs these procedures, or a Gynecologist who performs them. The trickiest one here is the fat grafting. Fat grafting is a very specific procedure and not many people do it well. You will just have to ask the office staff detailed questions. At the age of fourteen I looked thirty. I am now 50 looking 65. I need extensive work on my face. Hoping to get a price on several facial procedures rolled into one surgery if possible. Lower and Mid Facelift, Facial Contouring, Brow/Eye Lift, Chin Implant, Neck Lift, Rhinoplasty, Upper Lip Augmentation and last but not least, Microdermabrasion. How much would this all be? I appreciate help. Hi, Dr. Rodriguez from Baltimore Maryland here. Your age is not as important as your general state of health and fitness. Also important is your BMI (Body Mass Index) -a measurement taking your height and weight into account. In general the higher the BMI, the higher the surgical risk. There are various surgical techniques for Tummy Tuck, and I advise you to inform yourself before going to a Plastic Surgeon so you know which questions to ask. Good luck on your journey and call us if you have any questions! You may have a capsular contracture. If that is so you will need a capsule release with either fat injection or use of an acellular dermal matrix to provide extra space in the pocket. 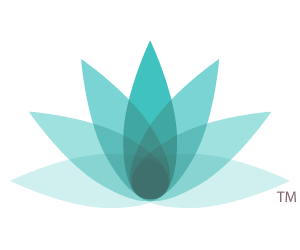 I had my first breast augmentation in 2017, however, after 9months, they still haven't "settled" or looked natural, how I was told they were going to look, so I underwent another 30 min procedure at the time to try to "lower" the implants. It has been 6 months, and they still haven't settled and have an "arch" at the top of my chest..is this normal? Any exercises I should be doing? 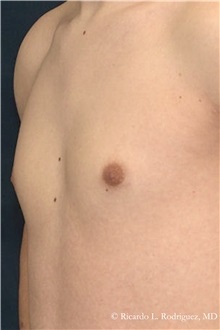 It is a relative contraindication if you are using traditional techniques that undermine to the level of the costal (rib) margins. If you use the Lockwood technique that undermines only the central part of the abdomen it is not a contraindication because the skin retains a better vascular supply. To understand how that is done you could look at videos I have posted online at my Instagram account (Cosmetisurg) that show the actual surgical dissection used and how it preserves vascular supply. Just as important as pricing is how the procedure is done. Not all fat grafting techniques are the same or as effective. There is great experimental evidence that very small graft particles have better survival rate and less complications. Before and after patient photos from Dr. Ricardo Rodriguez. Use the menu to filter by procedure.